As the starting point for all of your medical needs, time spent with your HMG primary provider is like coming “home.” In short, it’s where everything begins and where everything comes together—for your good. 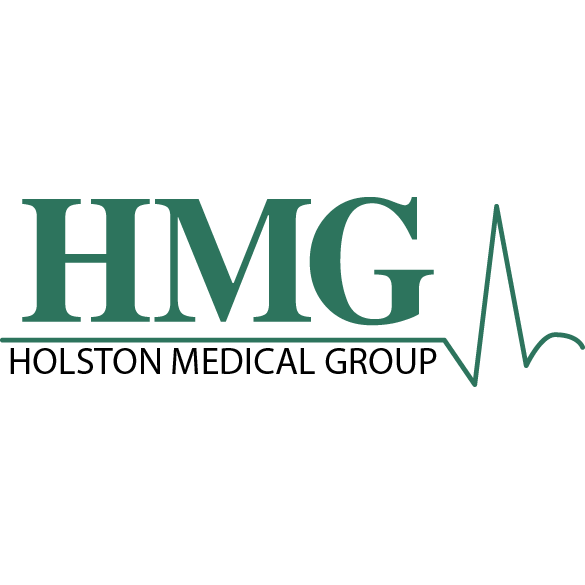 With a heart to serve you and a desire for your best, your HMG primary provider is the very center of your coordinated medical care. Welcome home.